April 16, 2019 | Kent Police Seek Public’s Help with Identifying Car-Jacking Persons of Interest. 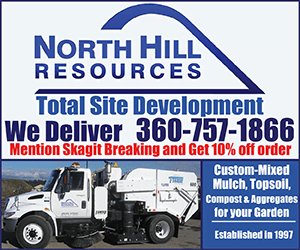 Mount Vernon, WA – **PRESS RELEASE** This evening at 9:16pm, Mount Vernon Police responded to reports of a vehicle / pedestrian collision on E. College Way near Buck Way. Initial reports indicated a male pedestrian was down in the roadway after being struck by a vehicle in the westbound lanes of E. College Way. On arrival, officers and medical crews determined the pedestrian, a 36-year old Mount Vernon man was alive, but seriously injured. 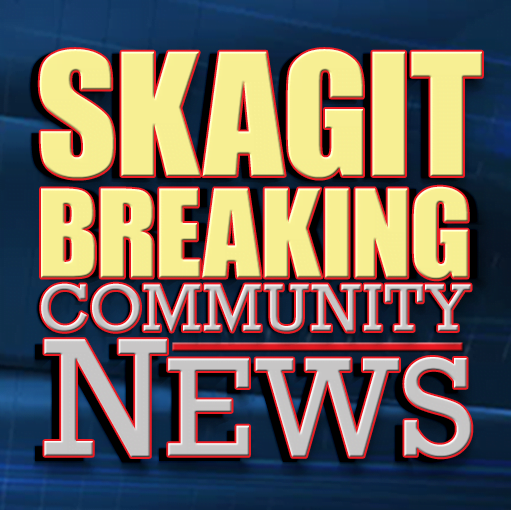 He was transported to Skagit Valley Hospital where he is receiving treatment for his injuries. Detectives with Mount Vernon Police and Washington State Patrol were called to the scene for the investigation. The adult male driver of the involved vehicle remained on scene and is cooperating with investigators. E. College Way was closed for several hours during the investigation, while detectives collected evidence and documented the scene. The roadway has since re-opened. Anyone who may have witnessed the incident or has information that would assist investigators is asked to call the 24-hour dispatch information number (360) 428-3211 or during business hours call Mount Vernon Police at (360) 336-6271. Be the first to comment on "Pedestrian Struck By Vehicle on East College Way"